Our group is certified by the Forest Stewardship Council™. Our forest management practices are annually audited to ensure that we continue to meet FSC’s exacting standards as to the environmental, economic, and social impacts of our forestry operations. 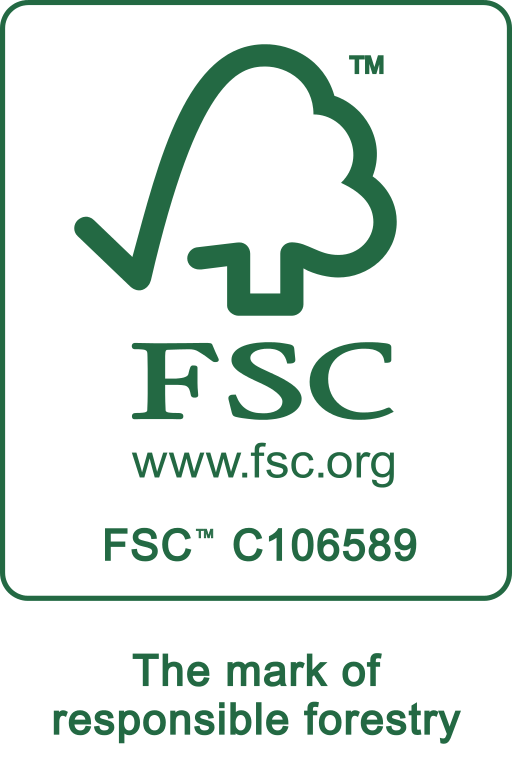 Our group is certified by the Forest Stewardship Council. Our forest management practices are annually audited to ensure that we continue to meet FSC’s exacting standards as to the environmental, economic, and social impacts of our forestry operations. in tailoring the contract specifications to meet the landowner’s objectives.